High mountains rising from narrow valleys reflected on the water surface. The view squeezed between a salt mountain and vast lake. Underground salt and water world. Mysterious caverns. 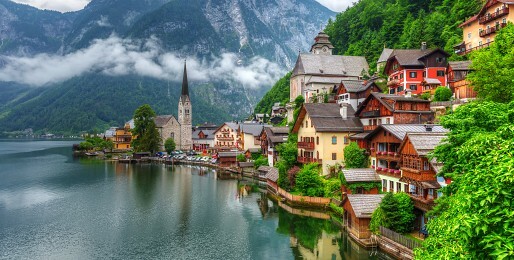 Hallstatt’s beauty alone would be enough to guarantee it fame. Yet it is not only the picturesque nature that attracts so much. There is also the world's oldest salt mine or osuary with thousands of unique painted skulls. 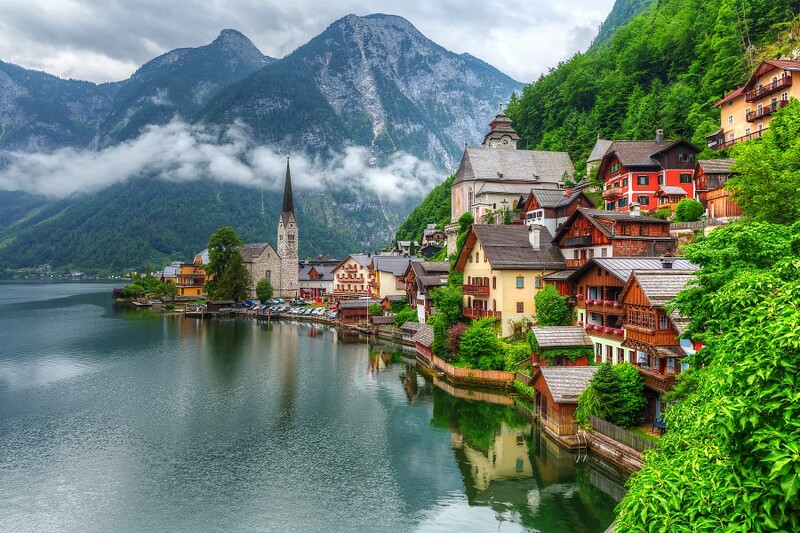 Hallstatt is simply irresistible!